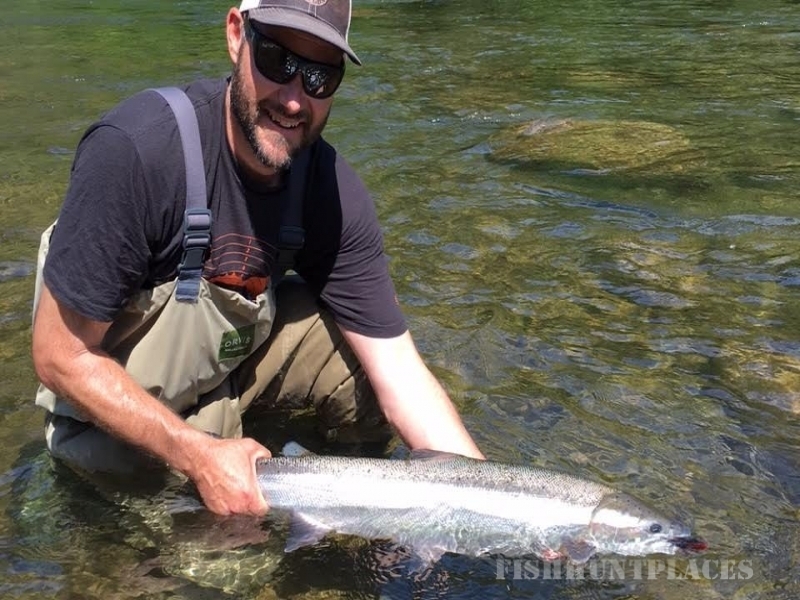 Bischof’s Flyfishing is a year round guide service with 20 years experience guiding fly fishing trips in Oregon. We are based out of Hood River, and specialize in fishing the wild and scenic river’s in and around the Columbia River Gorge. Small Mouth Bass, Wild Rainbow Trout, Summer and Winter Steelhead.